We celebrated the launch of our third site over the weekend! We praise the Lord for His goodness, provision and the great work He is doing in this city. Every Sunday, moms and moms-to-be are all welcome! 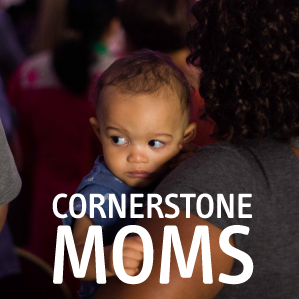 Cornerstone KIDS classes are available in both sites. Children will be registered as they arrive and will join the service for worship with their families before heading off to their classes. As we begin a new year, our weekly womens’ meetings will soon be launching two wonderful new study series. Taking place on Tuesday and Thursday mornings, both studies will run over the course of eight weeks. Our monthly meetings continue to run on the last Saturday of the month, and are located both On and Off Island. 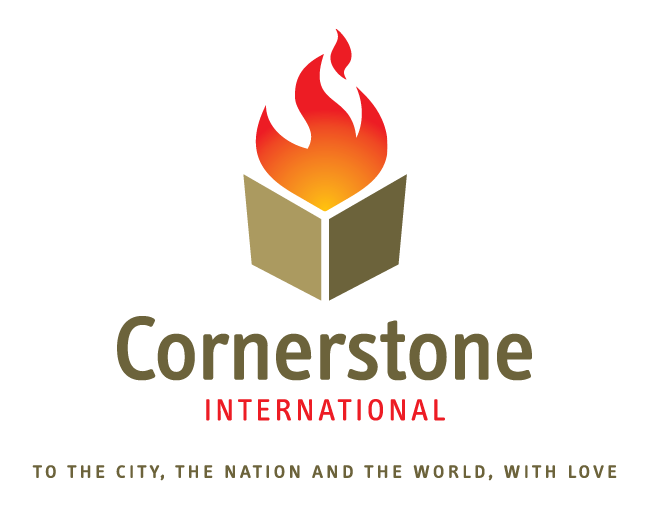 All Cornerstone men are welcome to join us! We meet together twice a month to encourage one another and learn from God’s Word. 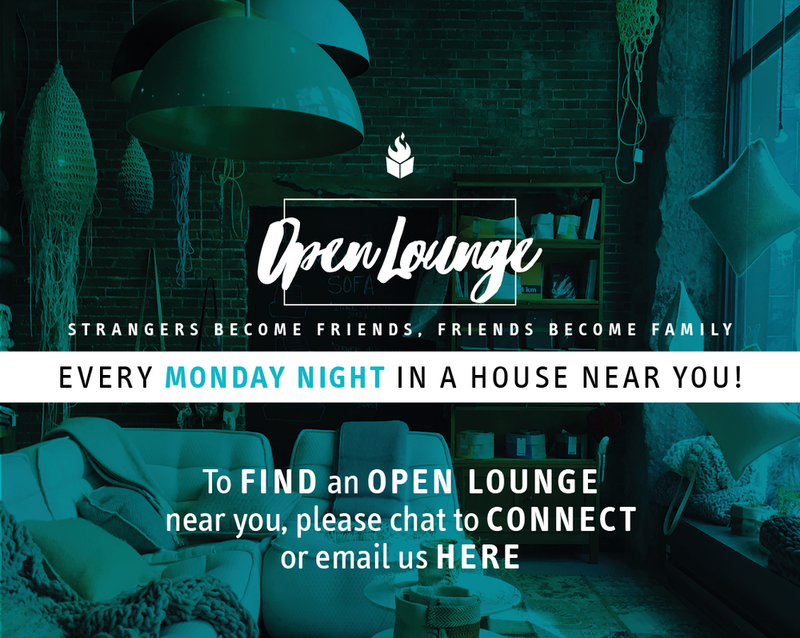 Have you joined an Open Lounge yet? These are weekly  MONDAY evening gatherings in homes across Abu Dhabi to facilitate deeper friendships and deeper faith in a small group setting. As our church continues to grow, we encourage you to get connected with an Open Lounge to build relationships and connect into all that God is doing at Cornerstone. 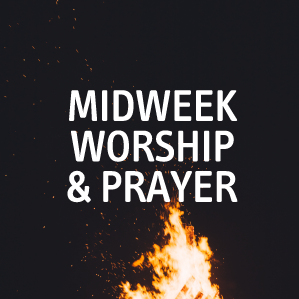 Our regular worship practices take place every Wednesday at 7:00 PM. 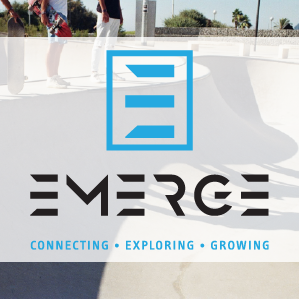 Every WEDNESDAY evening from 7:30-8:30 PM. Please join us for Midweek Prayer in Jacob & Blessy’s home, near the WTC Mall. We are privileged to have the opportunity to love on women in this shelter. We hold monthly training sessions, offering these wonderful women the chance to learn new life skills for future employment. The heart of the ministry is focused on loving, serving, nurturing and discipling believers from different nations. We are constantly encouraged by the extraordinary zeal, passion and hunger among these men for the things of the Kingdom.